Get Your Payslips & Pension Slips via Email - XpertShout Yayın bulunmaktadır. 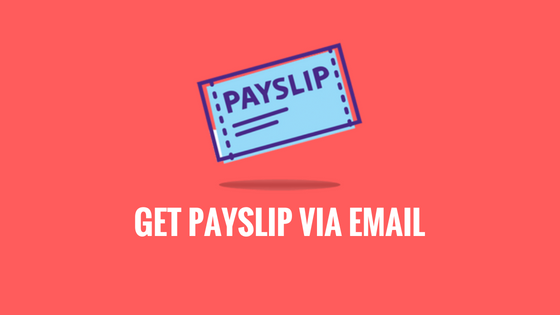 Get Your Payslips & Pension Slips via Email via simple method. XpertShout is sharing the method of getting payslips via email monthly. You simply need to fill payslip form on a site. When you got registered then you will get your salary slips monthly via email. You simply need to registered on Pifra. Pifra is an official site by government which is providing salary slips via email. You can only get one email registration per account. Your email can not be changed again after first registration. Except you can go to your district account office and tell them to change the email. This process can be very long. So try to registered your permanent email on Pifra. Go to Pifra official site. Now you will see this type of form. Simply fill the yellow highlighted fields. Note: Fill the information correctly. Govt codes are available above in pics. it will be available while you fill the form.